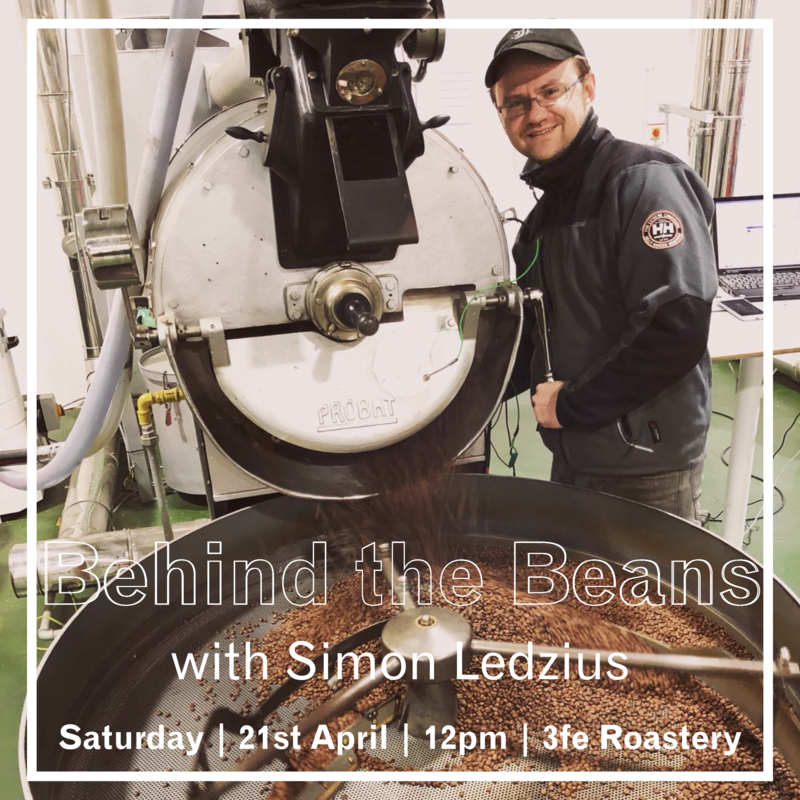 Join us on Saturday 21st of April at 12pm, where our roaster Simon will be taking guests through a tasting of some of his favourite coffees to roast so far this year, giving an insight into the fascinating stories behind the beans and what makes each of them so special. 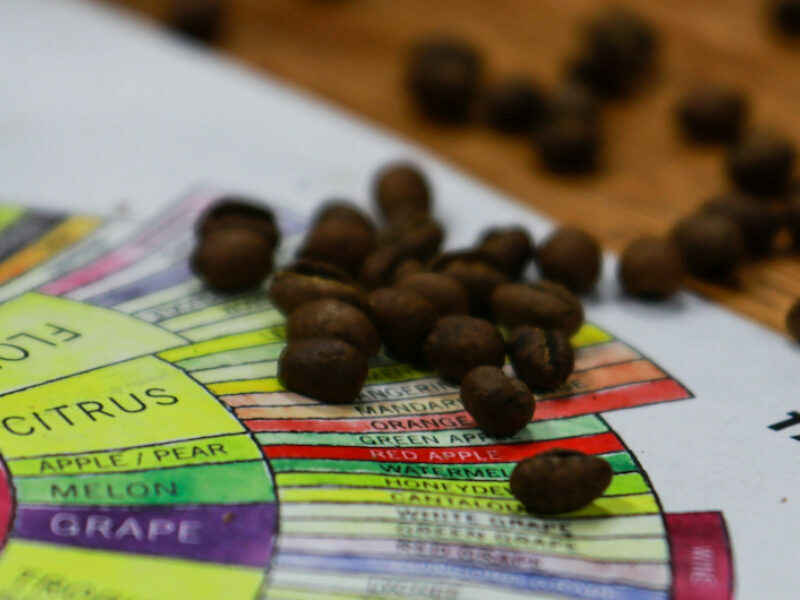 Here at 3fe, we are incredibly proud of the coffee we serve and we love to share some of the stories, amazing work and background information that goes into making each and every one of our coffees delicious, interesting and unique! There will be lots of delicious coffees to sample & buy on the day (including some completely new lots!) and loads to learn, so we look forward to seeing you there! This is a free event, but pre booking is required. There are limited spaces so ensure to book your spot early, by following this link! Click here for 3fe Roastery Location on Google maps!